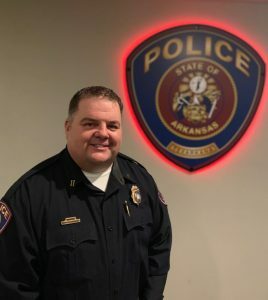 During his career in Law Enforcement Captain Atchley has served in the Patrol Division and the Criminal Investigation Division as an officer and Supervisor. 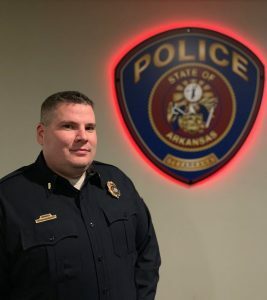 Captain Atchley recently served as the Lieutenant for Narcotics and the Special Operations Division. 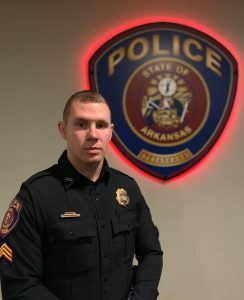 Sergeant Zach White has been promoted to the rank of Lieutenant. 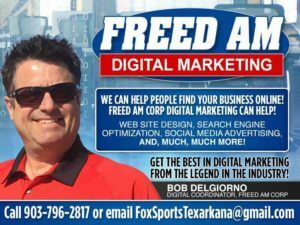 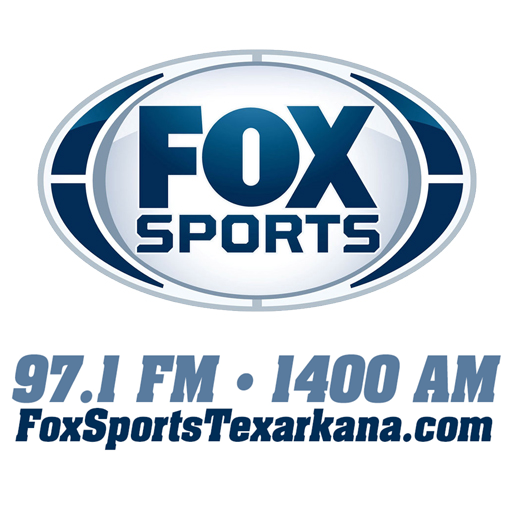 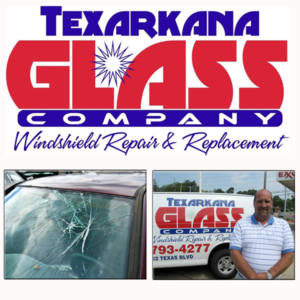 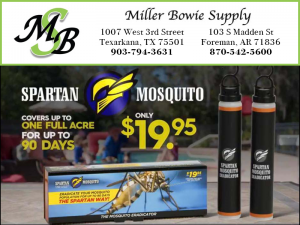 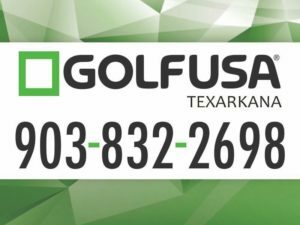 Lieutenant White began his career with the Texarkana Arkansas Police Department in March of 2007. 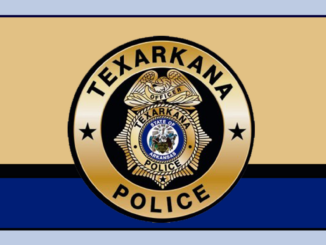 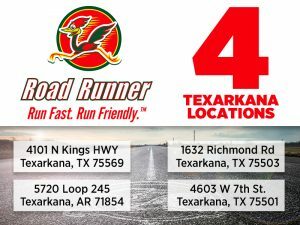 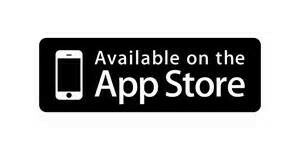 “Excellence Innovation Integrity” The Texarkana Police Department is committed to providing quality law enforcement services and to making our community a safe place to live, work and raise a family. 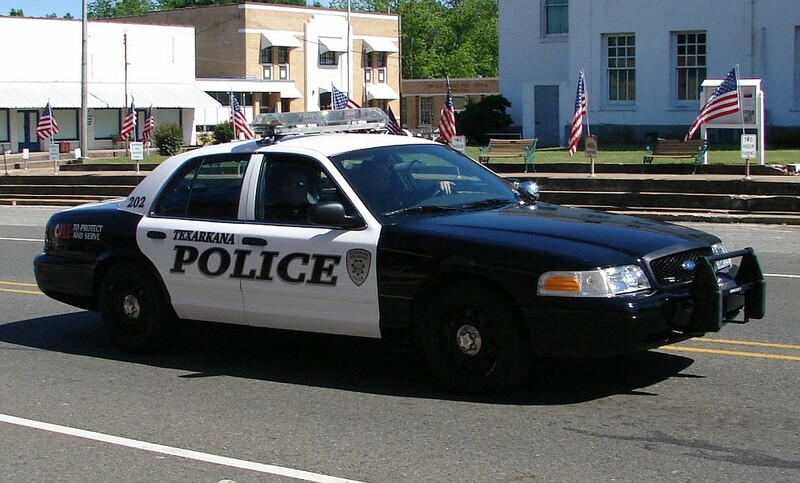 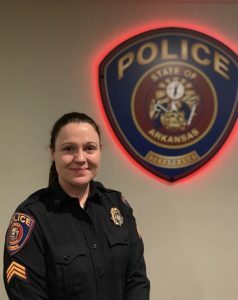 Texarkana Arkansas Police Sergeant wins award. 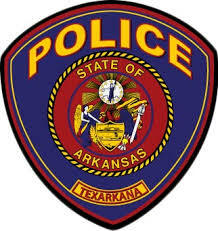 Citizens Police Academy registration is underway in Texarkana Arkansas.